Today is another group post for Papertrey Ink! 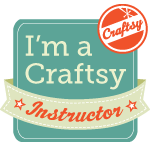 We will be showing you some new stamps and dies that will help you make fabulous handmade holiday gifts for those special people in your life, and even gifts that would be great for teachers, neighbors, bus drivers, etc. that you can make inexpensively. First up is the new Canned stamps, the Jar Bonnet dies and Tasting Tag die. 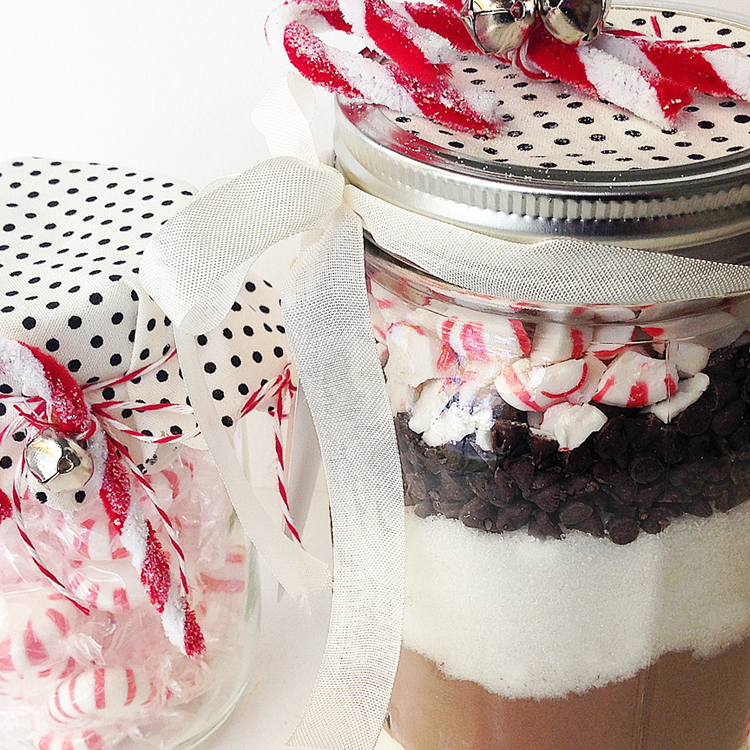 For one of my jar gift ideas, I wanted to make a cocoa mix! 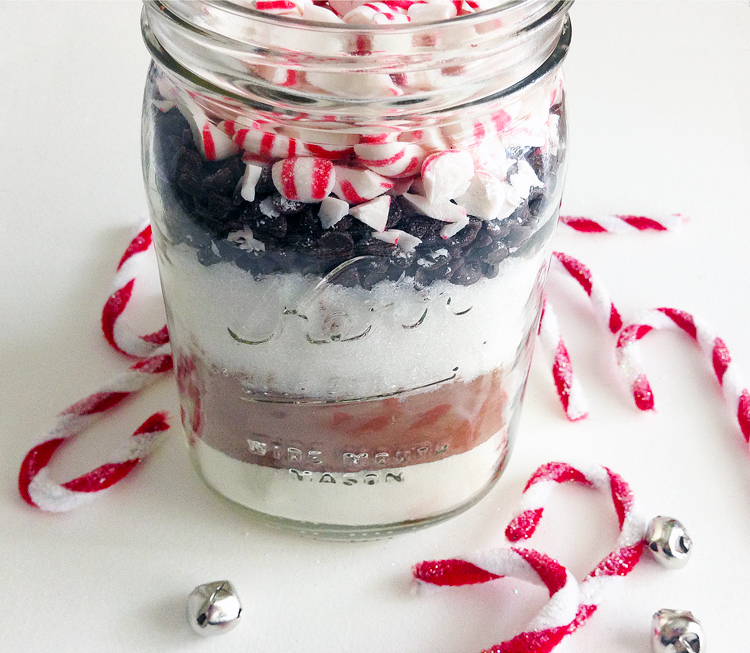 It looks so cute in the jar with all of the layers. I'm sure you've seen this around, but I had to give it a try. 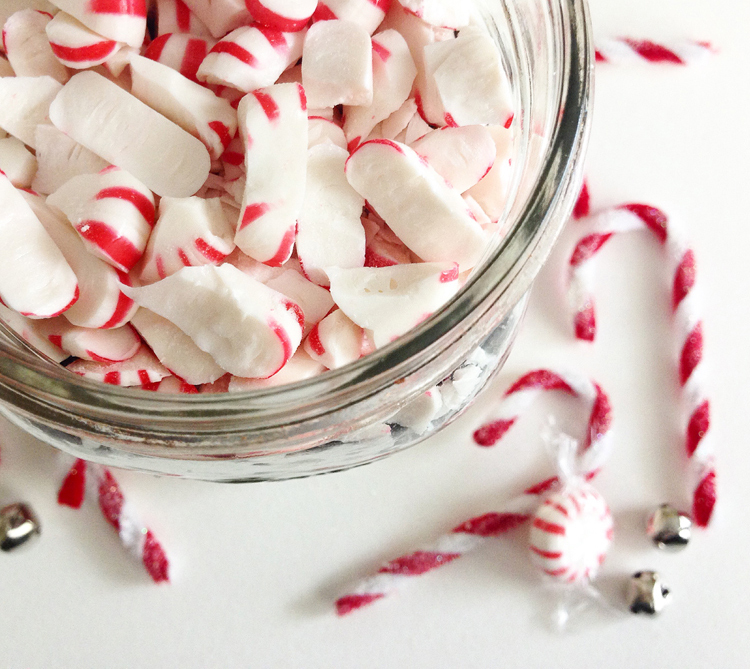 1/2 cup crushed peppermint candies. Starting with the first ingredient, the powdered milk, pour each ingredient on top from the list. This mix will fill a 1-quart jar (12 servings), but if your containers are different sizes, just keep the ratio of ingredients constant. 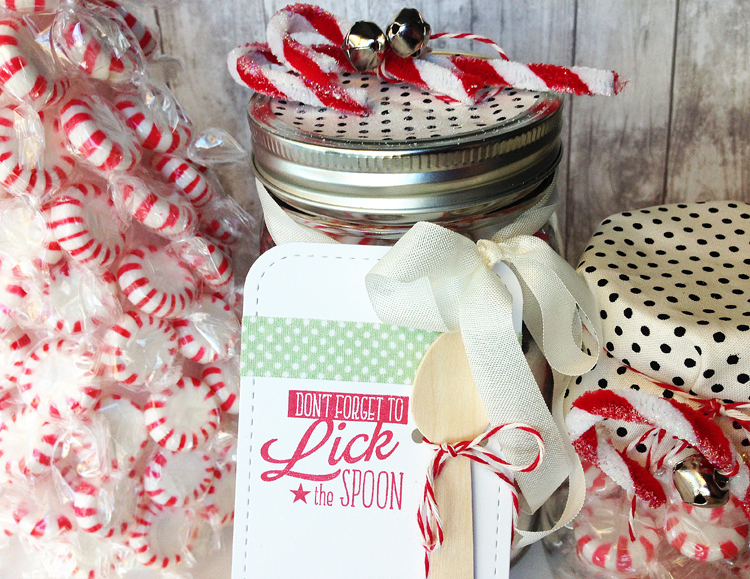 The inside of the jar was wrapped with fabric, and I used some sugared pipe cleaner candy canes on top. Next, I stamped a tag with the new Tasting Tag die to attach to the cocoa mix. It comes with little holes to tie on the cutest little wooden spoons!! On the back of the tag, write: "Mix contents in a large bowl. For each serving, place 1/3 cup cocoa mix in a mug and stir in 1 cup boiling water. Store remaining mix in airtight container." If I had to make it over again, I think I'd use 3/4 cup of each of the 1 cup ingredients instead. I didn't have a lot of room left at the top for the cute crushed peppermints. 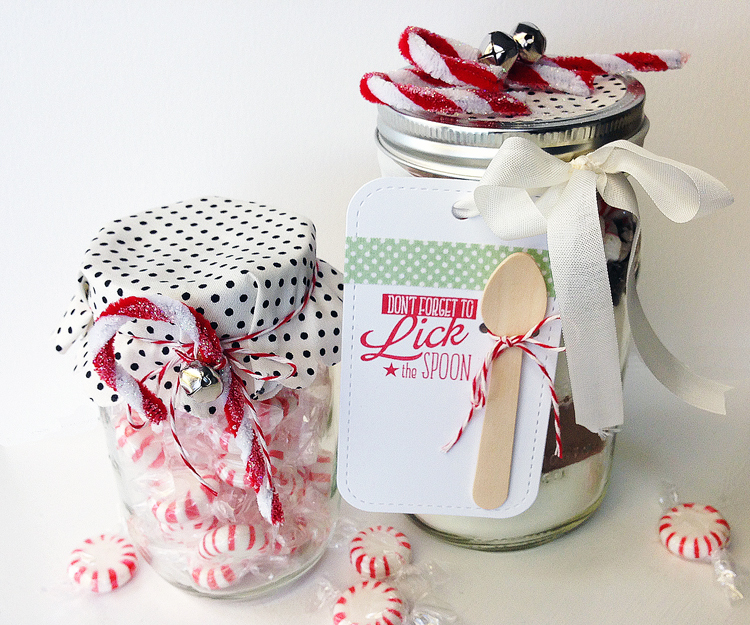 Last I used the new Jar Bonnet Die on a smaller jar filled with peppermints. Added a pipe cleaner candy cane covered in fine glitter and a jingle bell. 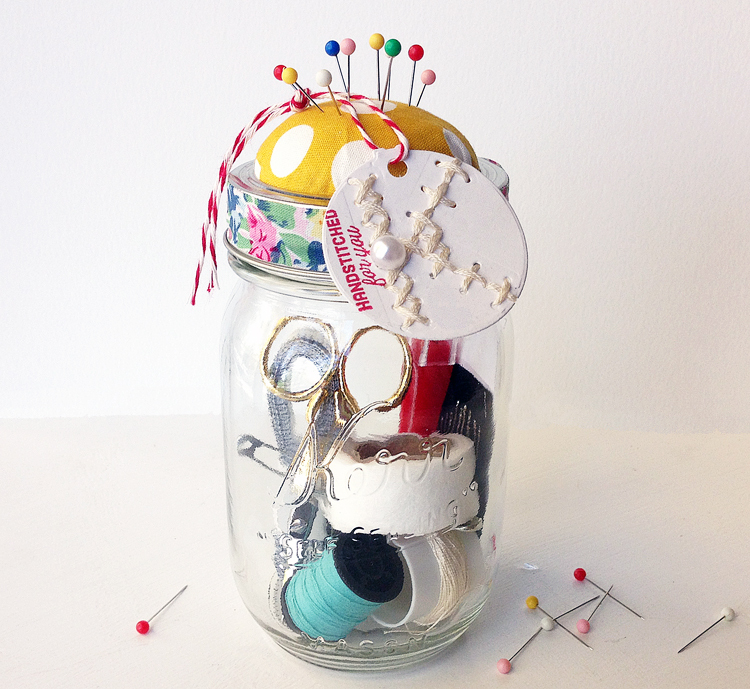 You could add a tag to this jar also with a gift card. OTHER: wooden spoon, twine, washi tape, fabric, pipe cleaners. jingle bells, twine. Next are the new Cross Stitched stamps and Cross Stitch Alphabet Dies. I thought what better to go with a stitched tag than a stitching kit? a small scissors, stick pins, safety pins, needles, thread, measuring tape, hem tape, thimble, seam ripper, etc. 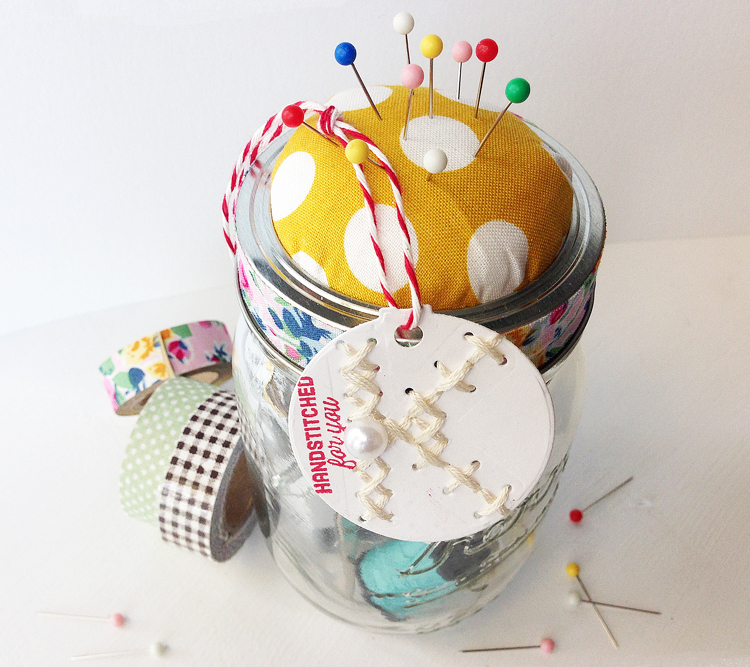 The jar topper was made by taking out the inside of the lid, covering it with fabric and stuffing it with batting. 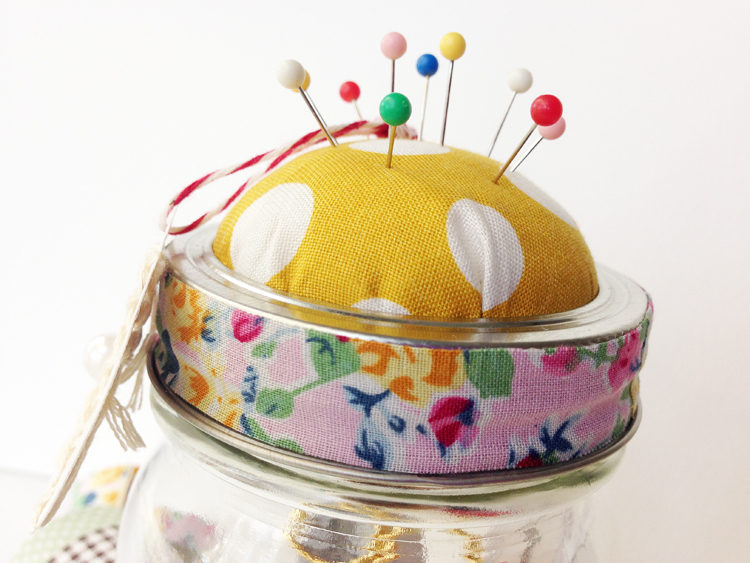 The fabric is hot glued underneath to the inside of the lid, and the jar surround was covered with washi tape. Cute and easy! Maybe a gift for someone going off to college? Or a crafty friend? I love this tape, it's the same tape I used on the birthday card yesterday. Lots of fun colors in it! OTHER: pearl by Melissa Frances, twine, fabric, washi tape, pins, floss and jar kit contents - scissors, measuring tape, pins, safety pins, thread, needles, hem tape. 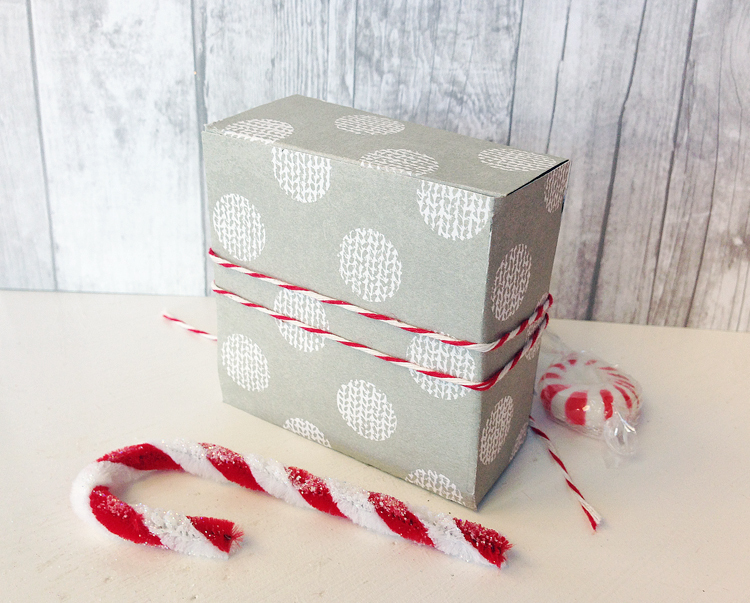 Last up is a gift box cut with the new Vintage Favor It Box die. I used patterned paper from Fancy Pants' Oh Deer collection and one of their little trees from the line also. The banner and the opening were cut with Just a Little Something dies, and the banner is stamped with Just a Little Something stamps. OTHER: tree - Fancy Pants' Oh Deer, twine, pearl - Melissa Frances, wooden star - Gossamer Blue's Get Happy. What do you think? Is there a product you like the best? Visit the the PTI team to see more with these new products! Everything will be available on Oct. 15 at 10pm EST. Thanks for stopping by! Well, these are just so sweet! Such a beautiful way to say I love you with homemade gifts! I love your projects, Danielle! The sewing kit is genius, so clever! Where did you get the cute candy cane pipe cleaners? Love them. I love these ideas! So nice to have a few sweet little gifts like these. Oh my dear!! 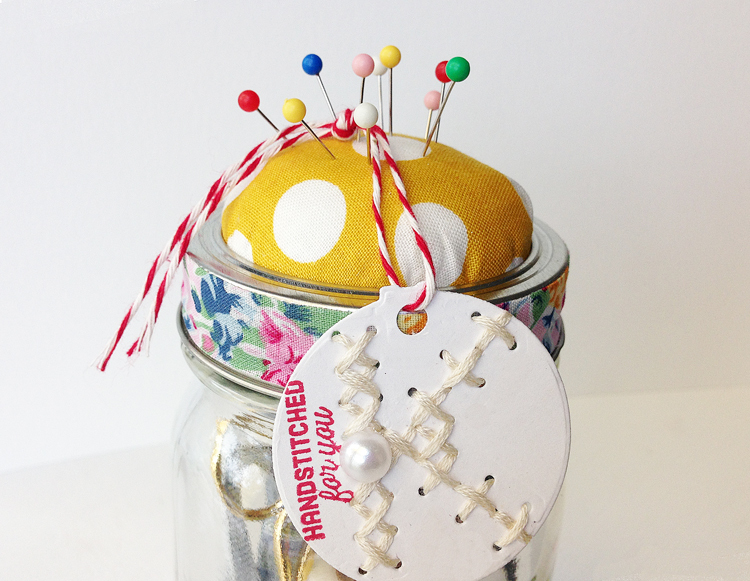 you have the most fabulous ideas...do love the stitch kit!! Love the little box as well. Love them all Dani! 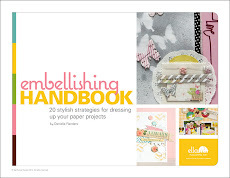 You are always so creative and make magic with paper, fabric, and your use of dies. Amazing and so inspiring! I'll be sharing how to make those pipe cleaners in tomorrow's post! Thank you so much for stopping by! Wish I was on your gift list, Danielle! These are adorable. 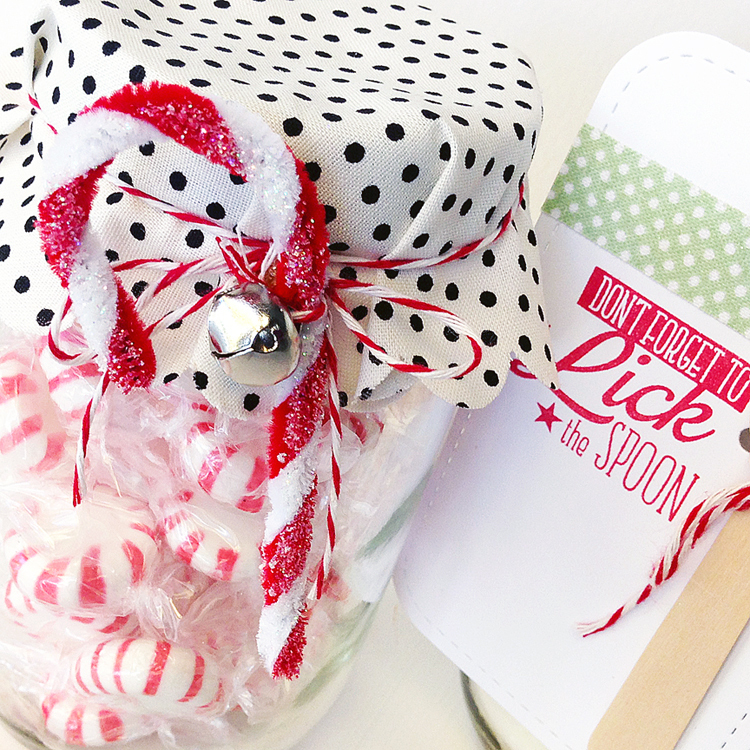 Eagerly awaiting tomorrow's post with how to make your candy canes. Fabulous ideas. 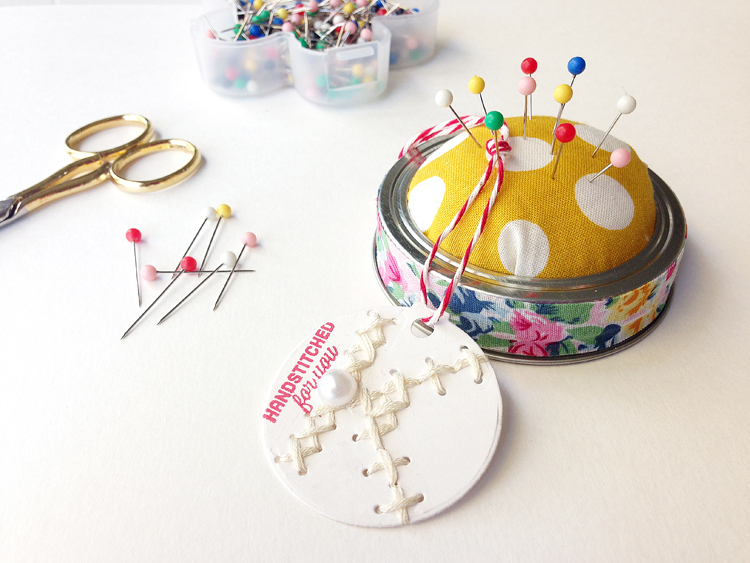 Love the sewing kit idea. These are all so cute and festive!!!! These projects are fabulous. And believe it or not, I was going to make hot chocolate mix and this method is so beautifully presented! Thanks so much for these wonderful ideas for my Christmas packaging! Great ideas!! I love that treat box. I can think of many, many uses for that and not just around the holidays! Thanks so much! Sooooo totally cute, Danielle! 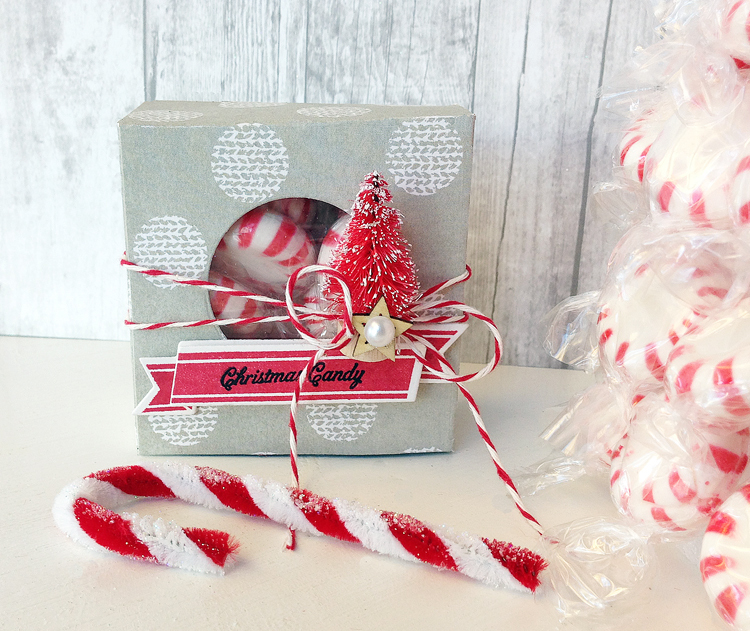 I absolutely LOVE those sweet little candy cane pipe cleaners!! What creative and fun gifts, I loved them so much I went tracking down those adorable candy-cane pipe cleaners and did find them at Michaels as you mentioned. Now on to creating some adorable tags and gifts, many thanks!